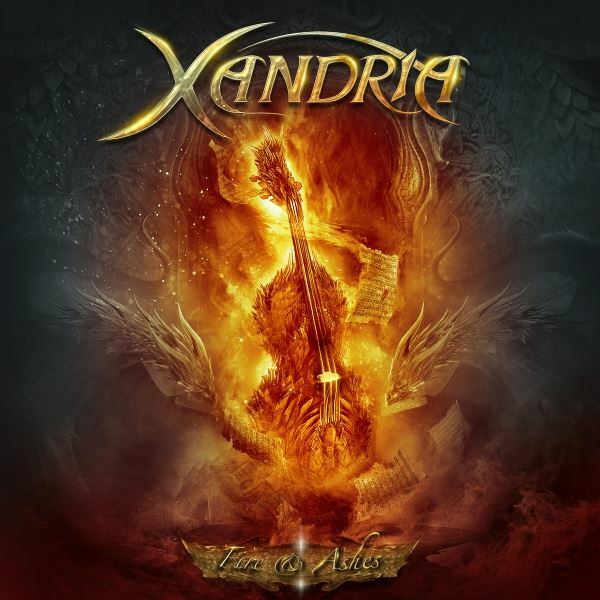 XANDRIA released a new EP, “Fire & Ashes”, on July 31 via Napalm Records. The CD’s cover art was created by Felipe Machado who has previously worked with RAGE, BLIND GUARDIAN, IRON SAVIOR, and RHAPSODY OF FIRE, and it looks like a follow-up to their previous full-length album “Sacrificium”, but instead of a burning Phoenix, there is a burning four-stringed instrument. Here’s a lyrical video of Voyage of the Fallen for your pleasure.